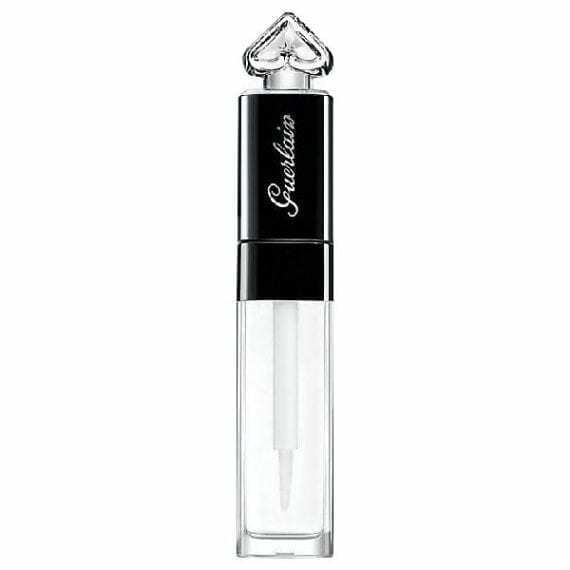 La Petite Robe Noire by Guerlain has created Lip & Shine, a smart product that lets you switch up your lipstick finish in a flash for an incredibly shiny result. Lip & Shine: one product, two uses. 1) Hydrating base for lips: use as a base to leave lips supple and comfortable before applying your favourite lipstick. 2) Top coat for lips: for an ultra-shiny result, Lip & Shine can be used as a top coat to add a twist to your lipstick finish in a single stroke. To ‘top’ this the product tastes and smells delicious! With floral fruity fragrance with accents of bergamot, rose and raspberry, inspired by La Petite Robe Noire delicious notes, and an exquisite flavour which attracts tender of passionate kisses. So addictive!